There is an exquisite irony to 21st century architecture. Cutting edge design is as much about looking backward as it is about moving forward. Yes, innovative 21st century construction can boast dramatic glass facades, stunning glass bridges and smart glass that is both environmentally friendly and energy efficient. But there is another growing trend that is taking builders back to their roots—literally. Green roofs, created with vegetation instead of traditional roofing tiles are dotting the world landscape, making the planet a greener, cleaner place. Made with hardy varieties of succulents, grasses, wildflowers, and herbs atop several structural layers, including a waterproof membrane and levels for drainage, insulation, and filtering, these living, self-sustaining architectural features combine natural beauty with a variety of ecological benefits that go beyond creating peaceful retreats for both humans and wildlife. 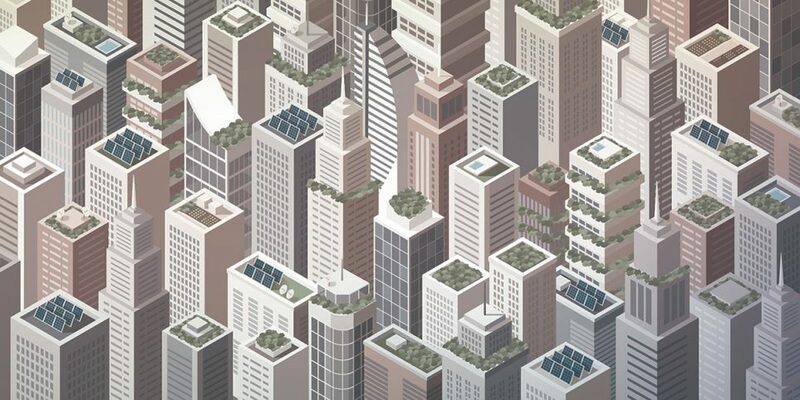 Along with the ability to absorb carbon dioxide, reduce storm-water runoff, improve air quality, and limit heat absorption to increase energy efficiency, both commercial green roofs and residential green roofs have an extended roof life and come with attractive tax incentives. Convincing the city to lift its strict restrictions and embrace their unique sustainable design strategy, LZT Architects, Inc. designed the very first green roof in Westlake Hills, Texas. The project includes a pool house, swimming pool, spa and terraced landscape. The 1,200-square foot main structure, with its boat like vaulted roof of flourishing wildflowers, was designed to improve the quality rainwater runoff while reducing the overall building footprint. The innovative concept also features a suspended permeable stone terrace system. With its green roof garden of large trees for shade, VTN Architects Binh House in the “House for Trees” series in Vietnam, is a study in glass, cement and greenery. Designed to infuse tropical gardens, open spaces and water into a crowded urban area that has lost its connection to nature, Binh House’s plan improves the microclimate by introducing natural ventilation and daylight into every room. At the same time, the alternating openings increase visibility and encourage interaction between the family members. The stacked concrete boxes are called “pots” and by functioning as storm water basins, they help curb the risk of flooding. When deciding how to build a green roof, there are two basic options: Extensive or intensive. The former is best for environmental solutions. The latter is essentially a rooftop garden. Extensive roofs are composed of low maintenance ground cover plants that need no watering after one year. They are an ideal choice for large flat-roof buildings and apartments. 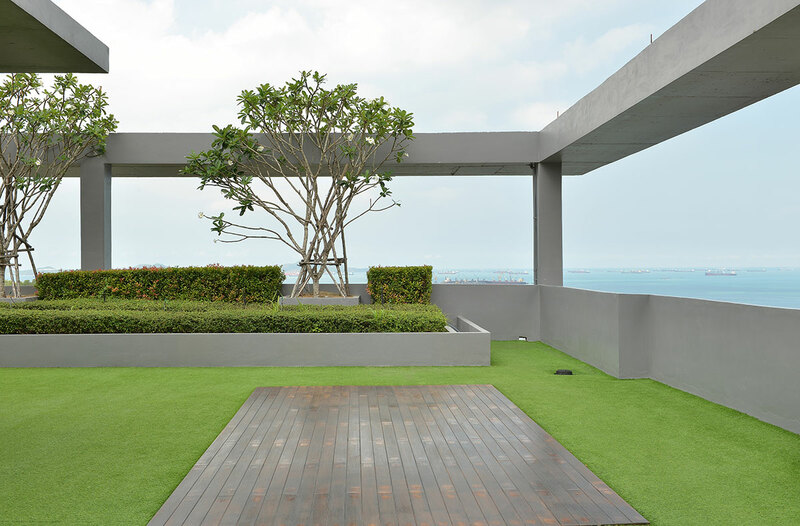 Diverse plants and trees can be planted on intensive green roofs, which can feature manicured walkways, railings, lighting, parks, playgrounds or vegetable gardens. This type of green roof design will require regular maintenance. Sophisticated design and Mother Nature’s greenery. The best of all environmental worlds.